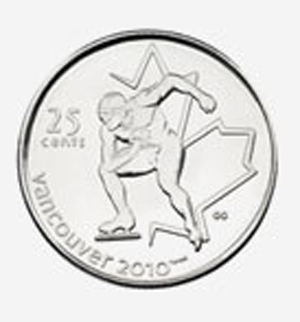 Total metal value of the 25 cents 2009 - Speed Skating Elizabeth II is USD 0.411. Total Steel content in the coin is 94% and the Steel value of this coin is USD 0 ,Steel value is claculated with a spot price of USD 0/ounce. 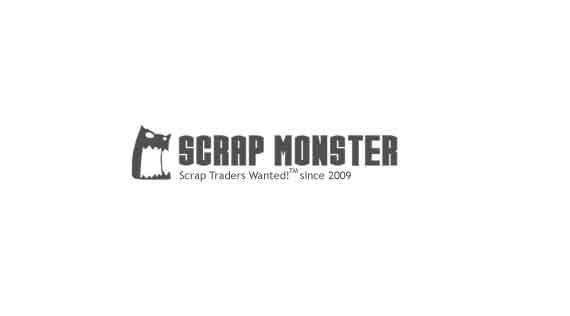 Total Copper content in the coin is 3.8% and the Copper value of this coin is USD 0.201 ,Copper value is claculated with a spot price of USD 34.0128/ounce. Total Nickel content in the coin is 2.2% and the Nickel value of this coin is USD 0.21 ,Nickel value is claculated with a spot price of USD 61.592/ounce.